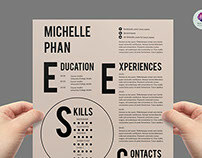 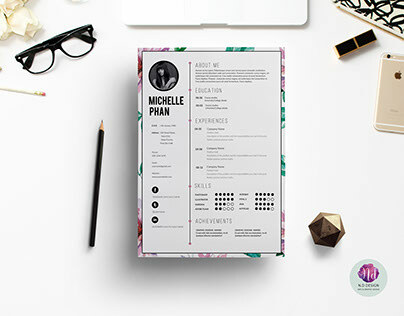 This elegant and professional resume will help you get noticed! 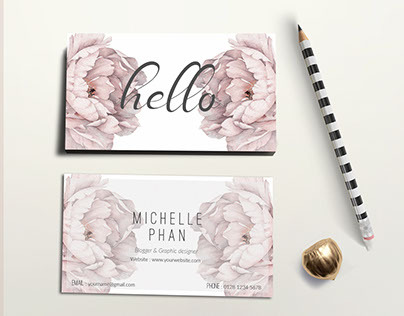 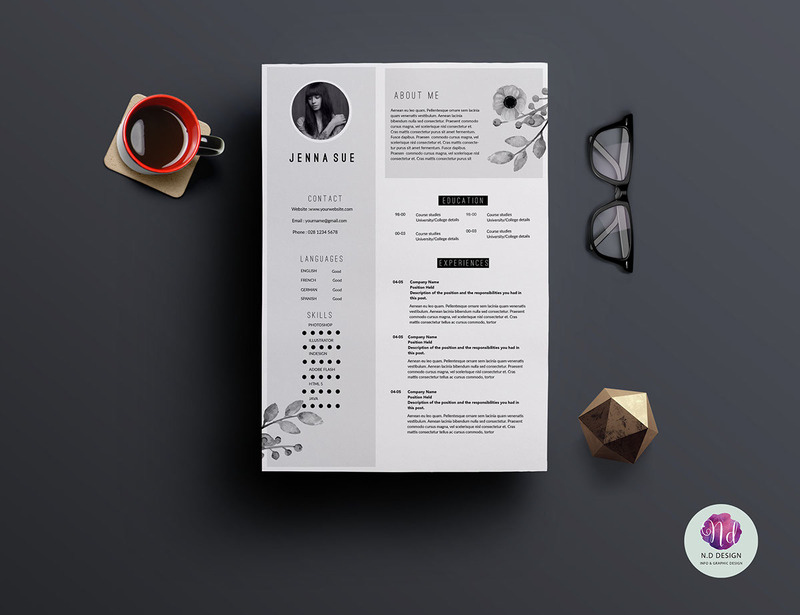 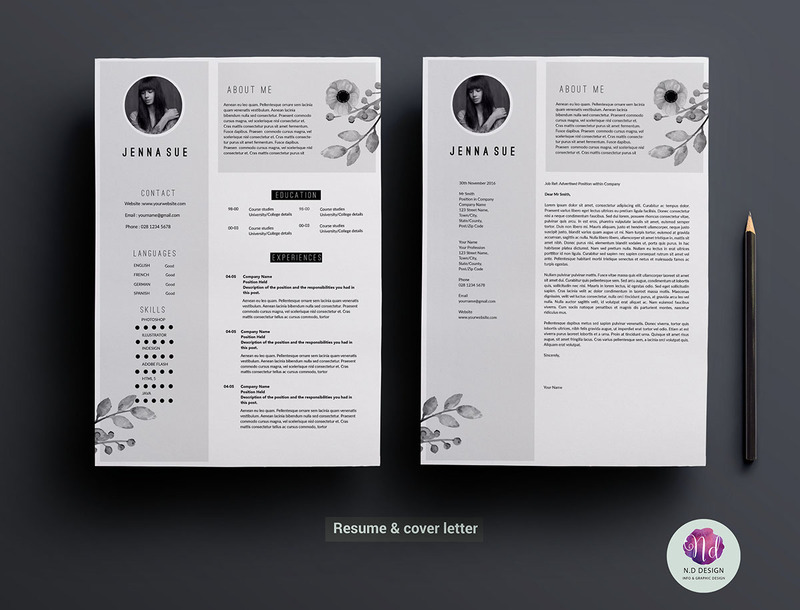 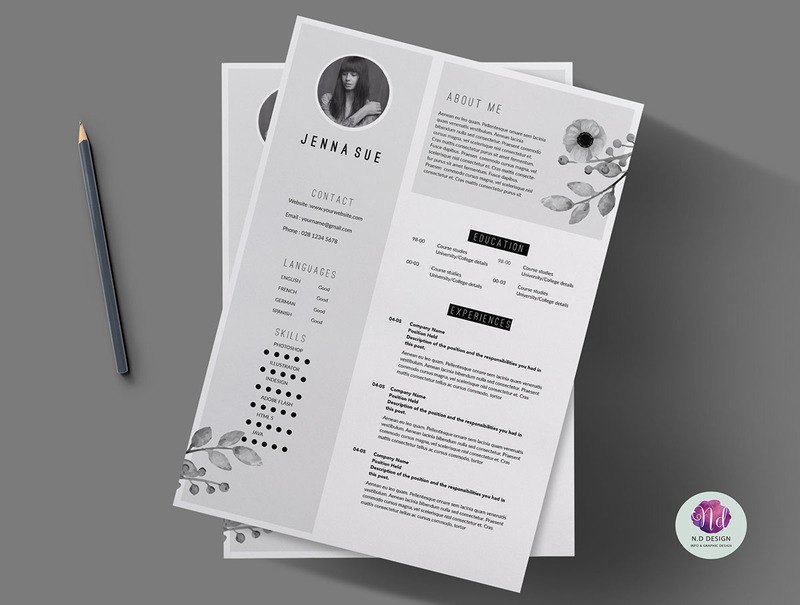 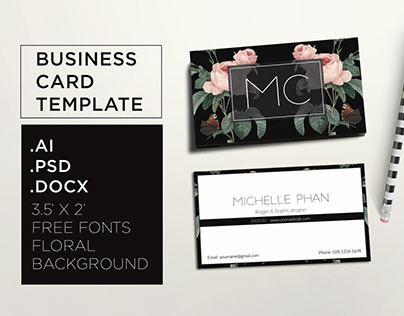 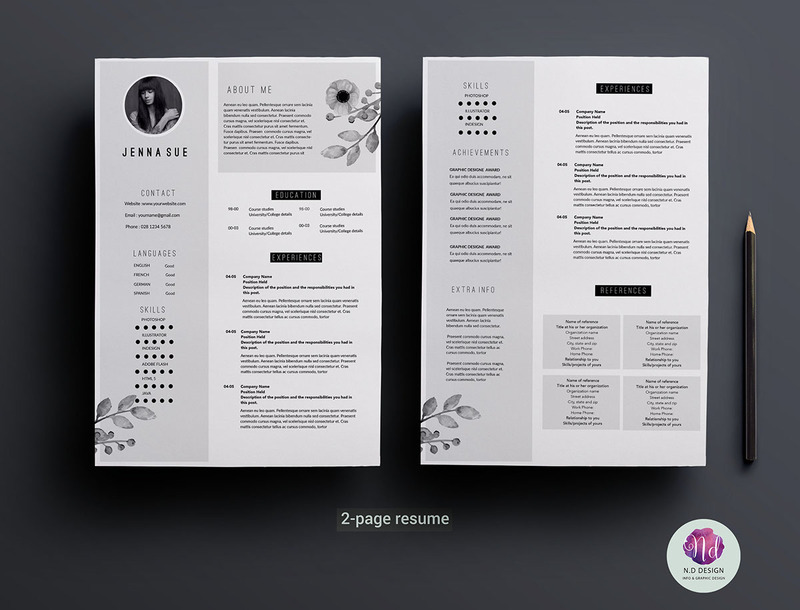 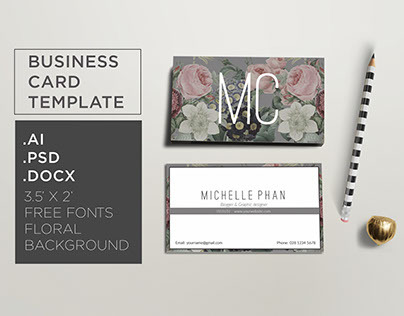 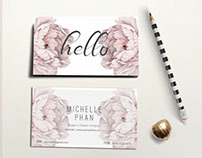 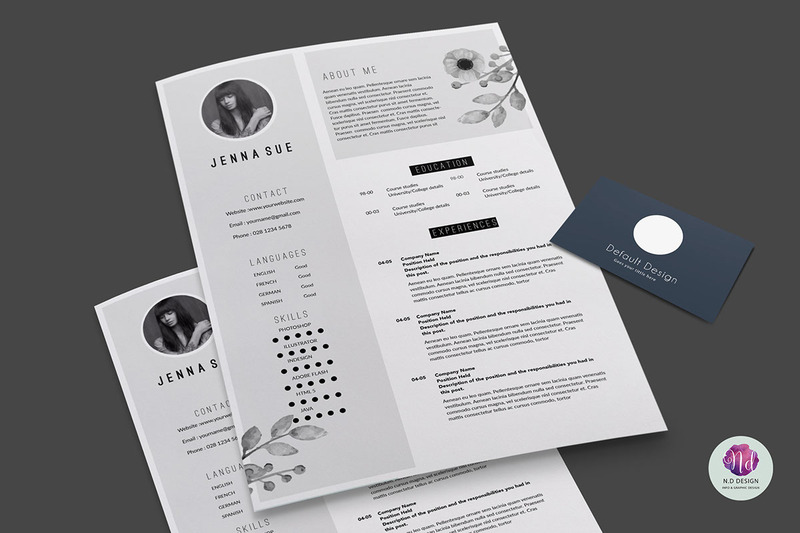 The package includes a 2-page resume sample, cover letter in a pretty floral theme. 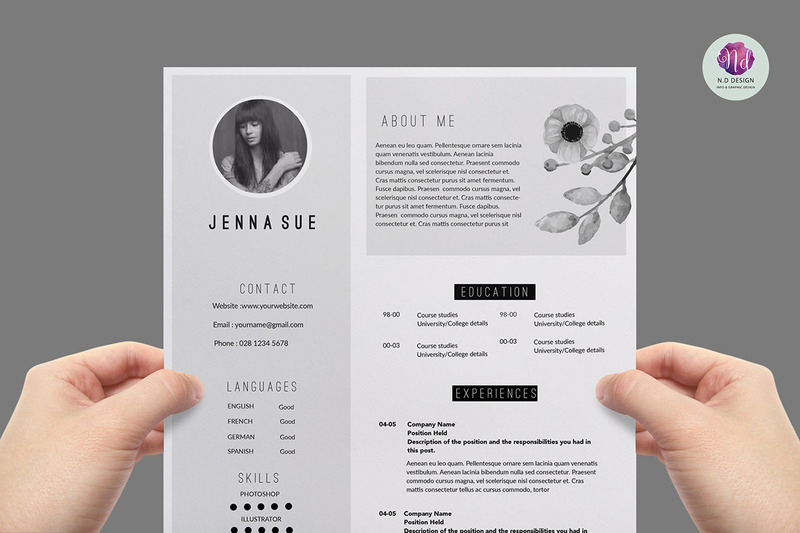 These templates work in Microsoft Word and Adobe Illustrator .